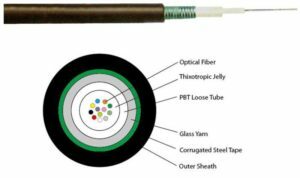 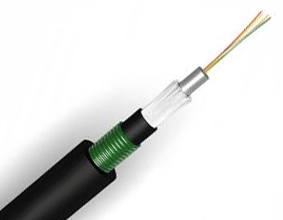 This kind of fiber optic cable comes additional glass yarn strength member to provide double rodent protection. 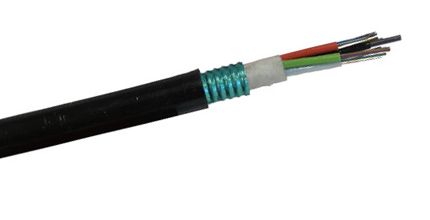 The compact design suit for duct buried application or conduit installation. 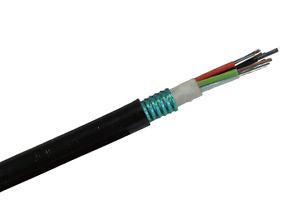 Compliant Standard:ITU-T G651 / ITU-T G652 D, ANSI/TIA B.3, IEC-794.